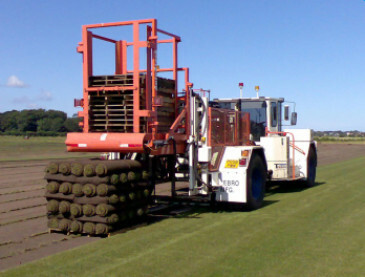 Online Turf offer quality turf supplies with next-day delivery across the UK. We grow all of our beautiful cultivated turf from seed. 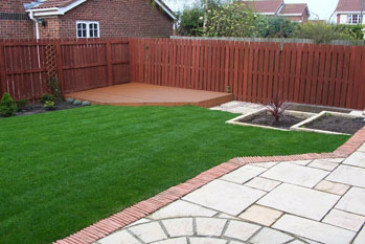 We have grown and distributed turf supplies since 1988 and we have a wealth of experience and knowledge to help you make the perfect purchase for your garden. Many turf supplies companies do not allow you to see the turf before you buy. At Online Turf, however, we welcome visitors and allow those further away to view our turf on our turfcam. Feel free to take the time to read our feedback, which shows you what our customers think about Online Turf and why we’re the favourite company for turf supplies. Past customers that have needed turf supplies include the Royal Lytham Golf Club, various councils and even Downing Street. Why not become another satisfied customer? Our online service allows you to buy your turf online, with next day delivery available to most locations across the country. It also gives advice on laying your turf, the option to buy top soil and aftercare tips and hints. If you have any questions at any stage, please use our contact page, email or telephone us on 01695 422144 (fax 01695 424251). We shall be delighted to help you.